Want the short or long answer? We've got both. 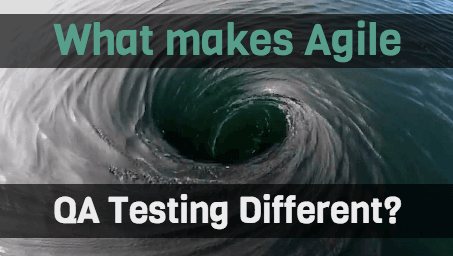 Agile QA testing goes beyond our Drupal QA services. We're talking about Software QA as a whole here. 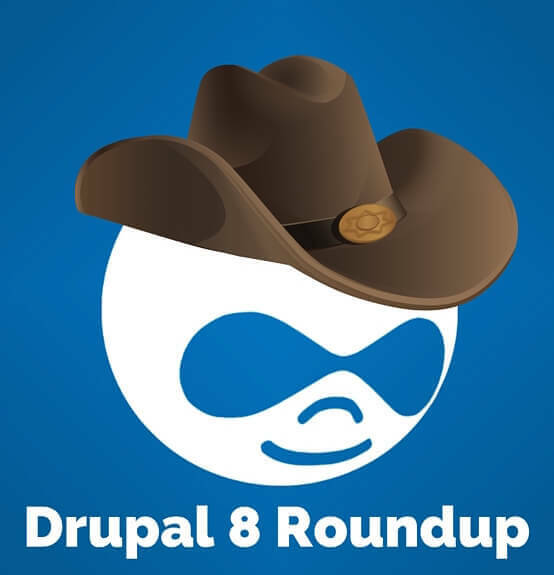 Don't some Drupal 6 EOL announcements read like obits? For some site owners it's a serious loss. But don't worry, there's hope. Online shopping supplies billions of dollars to the worldwide economy. 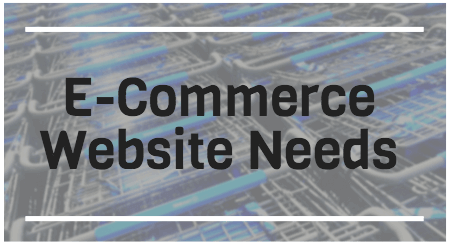 Is your organization using a Drupal eCommerce system to get your piece of it? Previously we discussed how to set up a Drupal RESTful cache. Now here's a sound caching strategy. It's the same one we used for a top 50 U.S. website. 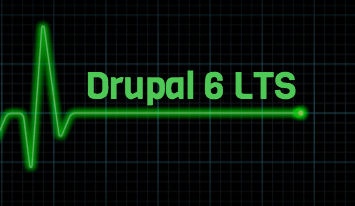 Drupal 6 is passé, and limited Drupal 6 LTS options are here. But as far as the masses are concerned, the time to move on to greater things has come. 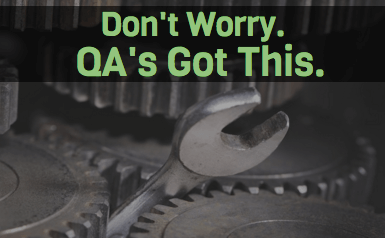 Drupal Quality Assurance can isolate problems. Problems you didn’t know you had. The RESTful module (7.x-1.x version) has a multitude of caching options. 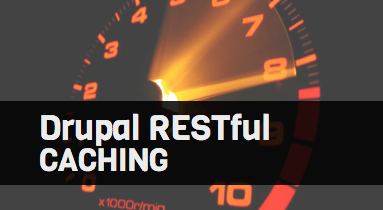 This will help you get started with Drupal RESTful caching. Want to learn Drupal 8? Here’s the roundup that’ll end your search. We’ve brought together some of the top “how to” D8 resources, just for you.